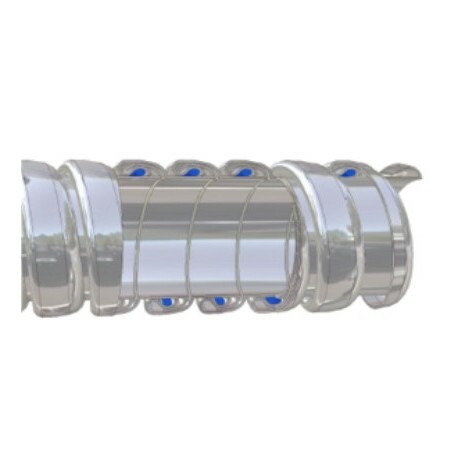 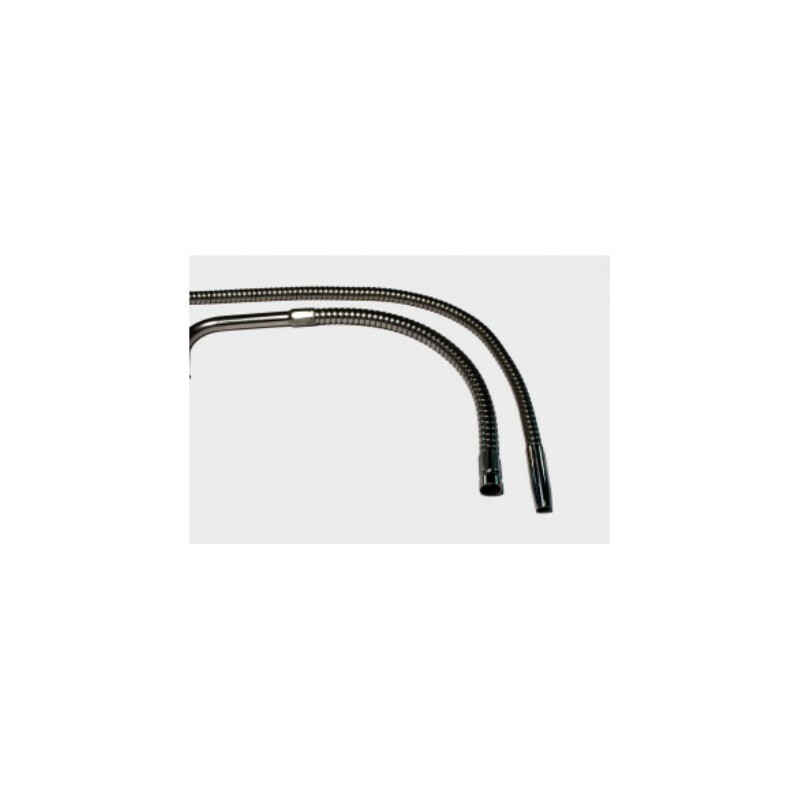 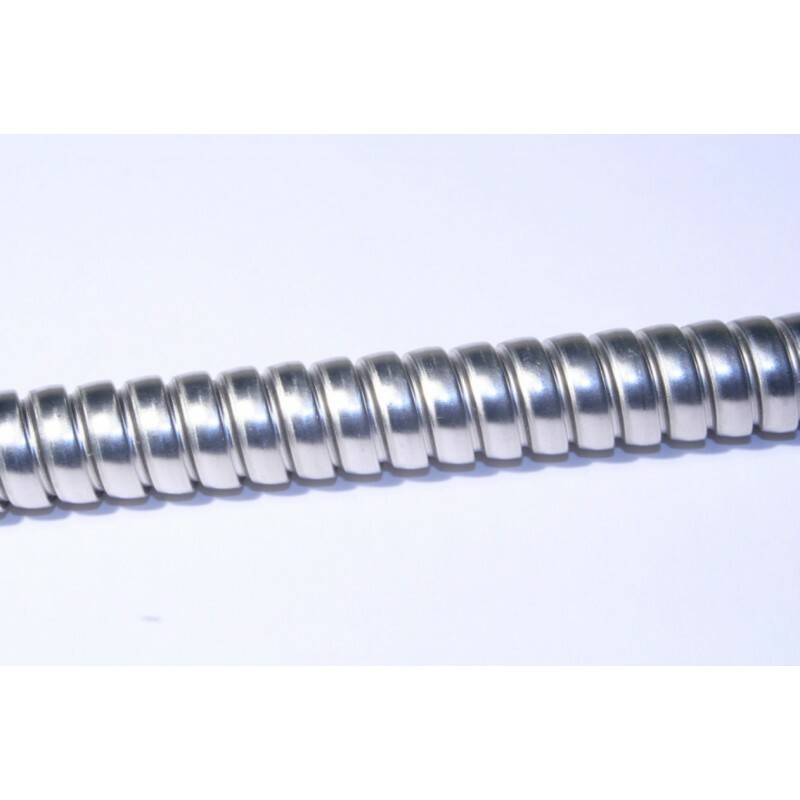 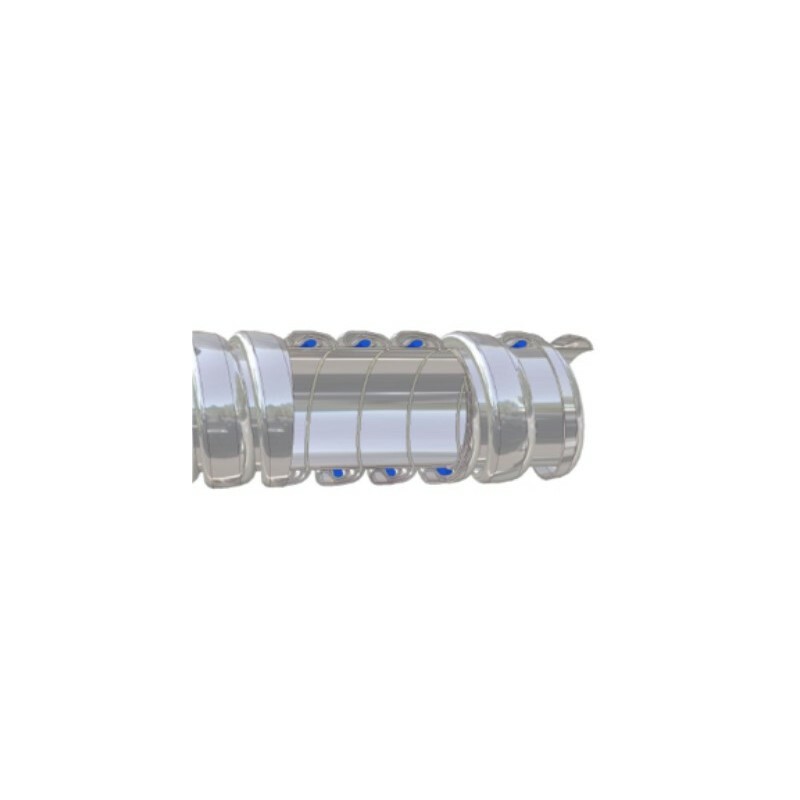 The Interlocked tube (ILT) is a non elastic tube which maintains its bending form. 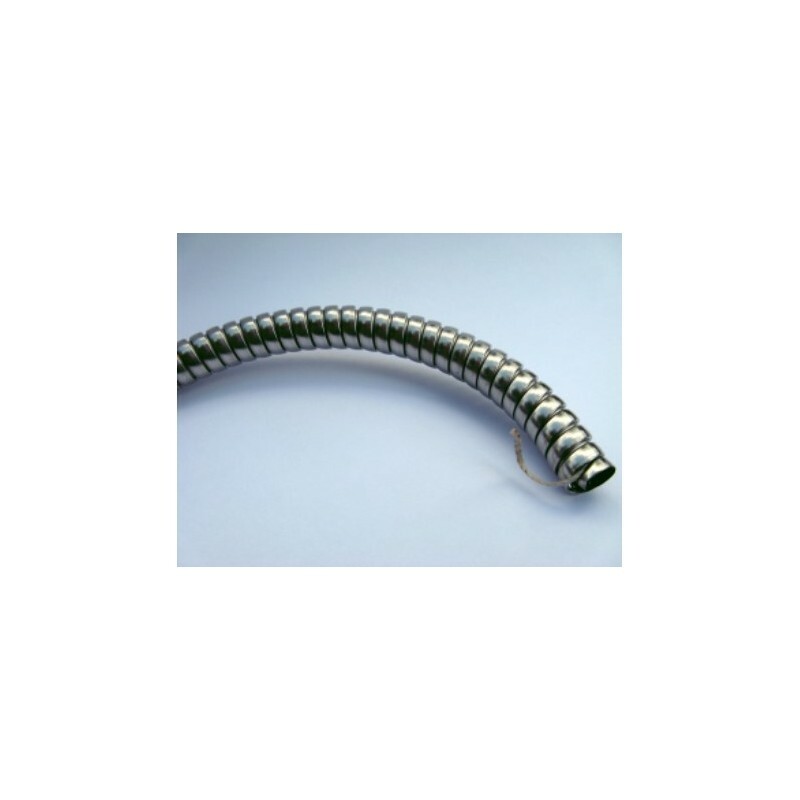 The tube is manufactured with a cotton or pyromex yarn (fiber) and provides excellent absorption of vibrations and waterproofness. 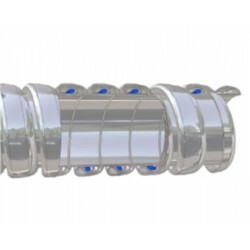 The tube can be plated, painted or covered with sheathing.